Nyrstar is yet another company joining the growing list of major industry players who have joined the Environment Institute’s Spencer Gulf Ecosystem and Development Initiative to promote sustainable development in the Gulf. Nystar is a mining and metals company and along with BHP Billiton, Santos, Alinta, Arrium Mining, Centrex Metals and Flinders Ports is now a partner in the project led by Adelaide University’s Environment Institute. Research partners are the Fisheries Research and Development Coorporation and the University’s Marine Innovation SA collaborators South Australian Research and Development Institute and Flinders University. The Spencer Gulf Ecosystem and Development Initiative’s vision is a thriving Gulf region where progressive development continues alongside a protected and enhanced ecosystem – and community opportunity is optimised. To date the initiative has developed a knowledge review of the gaps in science relevant to the Gulf’s ecology. It is working towards the framework and science program for a structured decision-making process on future development that takes into account social, economic, cultural and ecological concerns. 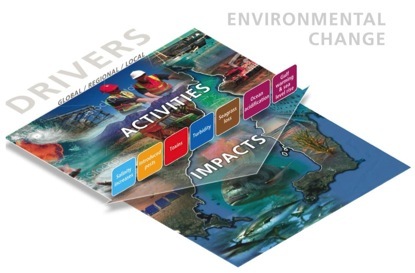 All this will be placed within an integrated marine management framework. “We want to ensure that the scientific evidence helps inform public opinion and delivers positive outcomes,” says Professor Gillanders. The project also aims to deliver clearer development approval pathways with potential to reduce costs and time delays. 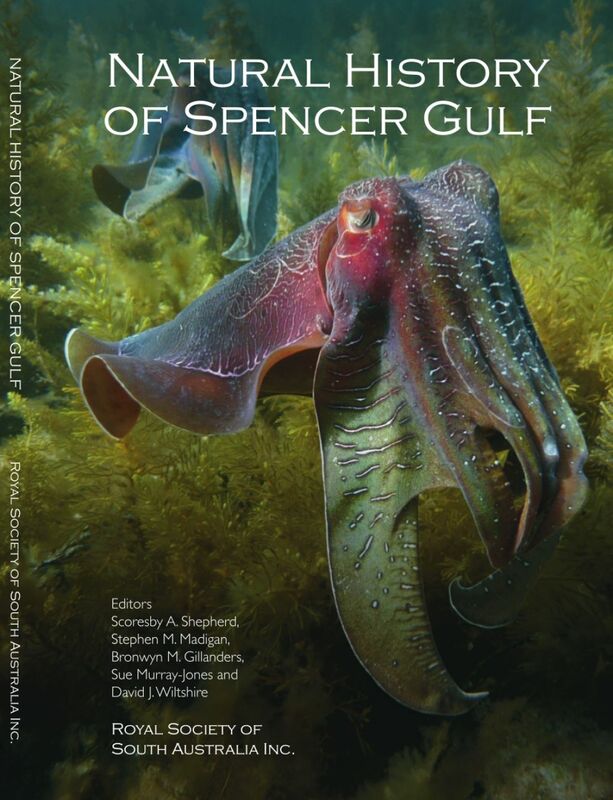 Read more about the Spencer Gulf Ecosystem and Development Initiative on the Environment Institute website. The South Australian Giant Cuttlefish Needs YOU! This entry was posted in News, SGEDI and tagged Bronwyn Gillanders. Bookmark the permalink.